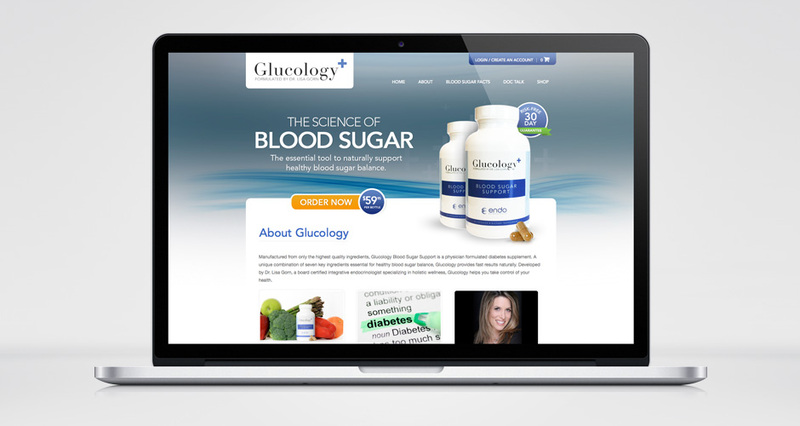 Dr. Lisa Gorn came to HMG Creative with the need of website to share and retail her all-natural dietary supplement, Glucology. 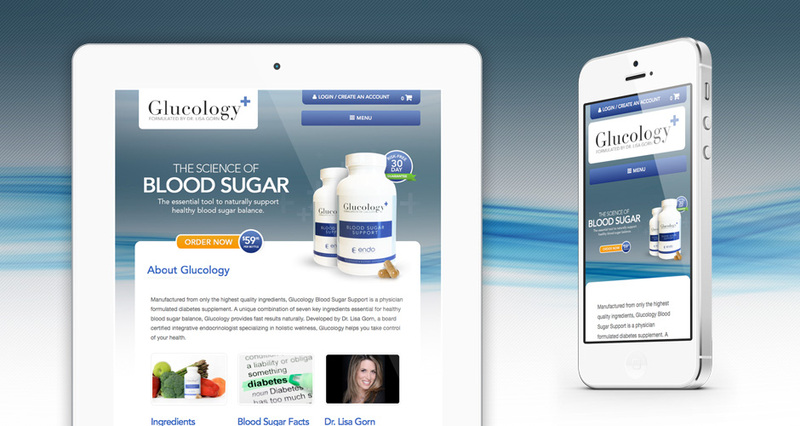 Beginning with a custom and responsive website design, we then extended WordPress to support ecommerce functionality and create Dr. Gorn’s online marketplace. 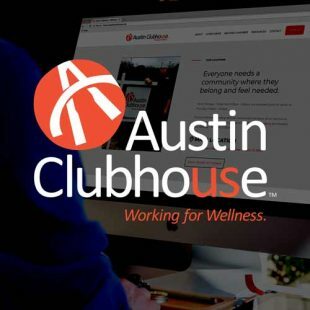 Being available for individual and wholesale, as well as offering a monthly subscription service, we created an intuitive one-stop shop for customers and retailers to handle their Glucology purchase needs on the brand-new site. 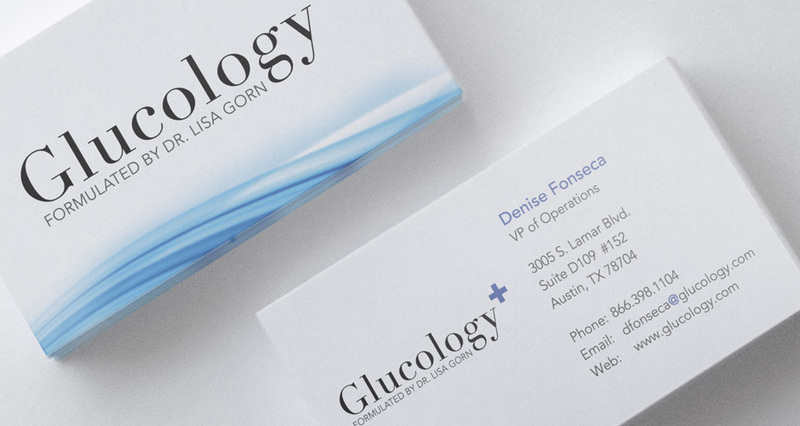 Through her work as an endocrinologist and her extensive research on diabetes, Dr. Lisa Gorn saw a need in the market for a dietary supplement that would naturally and effectively help her patients balance their blood sugar. 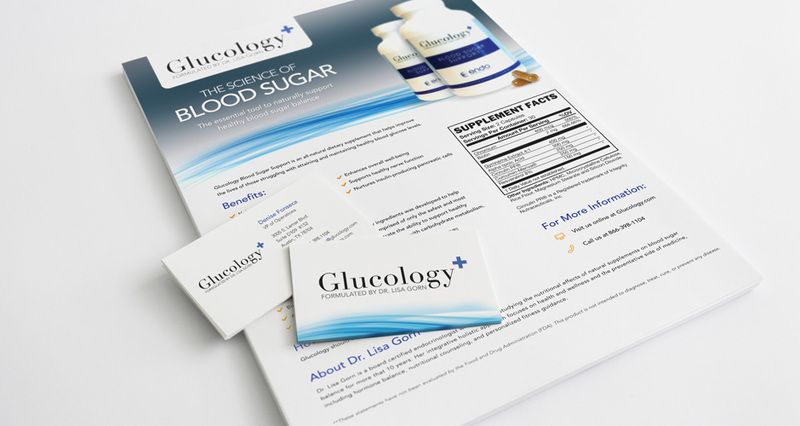 Taking matters into her own hands, she developed Glucology Blood Sugar Support – An all-natural dietary supplement that utilizes 7 key ingredients to help improve the lives of those who struggle with attaining and maintaining healthy blood glucose levels. It has been a pleasure working with the HMG Creative team. 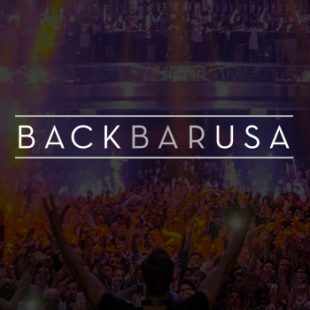 We needed a brand new website for our start-up company, and they delivered above and beyond what I could have imagined. 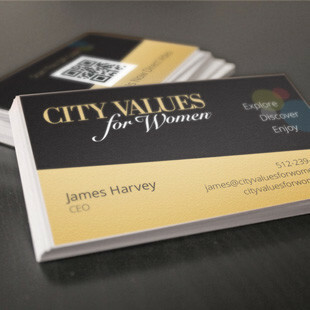 The creative designer, Johnny, immediately understood the idea we were going after and refined that vision in such a way that we were really shocked at how wonderful our idea for the website had become a reality. We continue to receive complements on our web design all the time. We even took an SEO course and the teacher commented on what a great web designer we had and how everything was programmed so perfectly well. From now on, I will only use HMG creative for any future projects we may have. 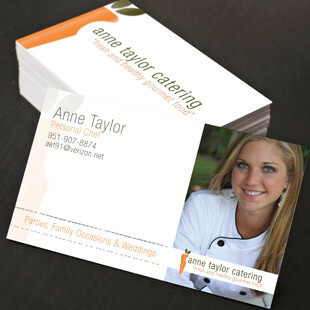 I was extremely impressed not only with their design skill, but also their professionalism and being able to come through with a strict deadline.